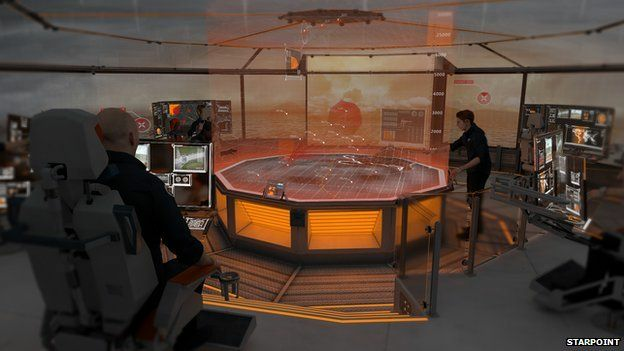 Naval Open Source INTelligence: What will Royal Navy warships look like in 2050? What will Royal Navy warships look like in 2050? Futuristic images of what Royal Navy vessels could look like in 2050 have been developed by young British scientists and engineers. They hope it will offer a glimpse of how advanced vessels could be. A group of British scientists and engineers are working for major players in the industry and the Ministry of Defence on a project called Starpoint. Its aim is to ensure that the UK remains at the forefront of military maritime technology.